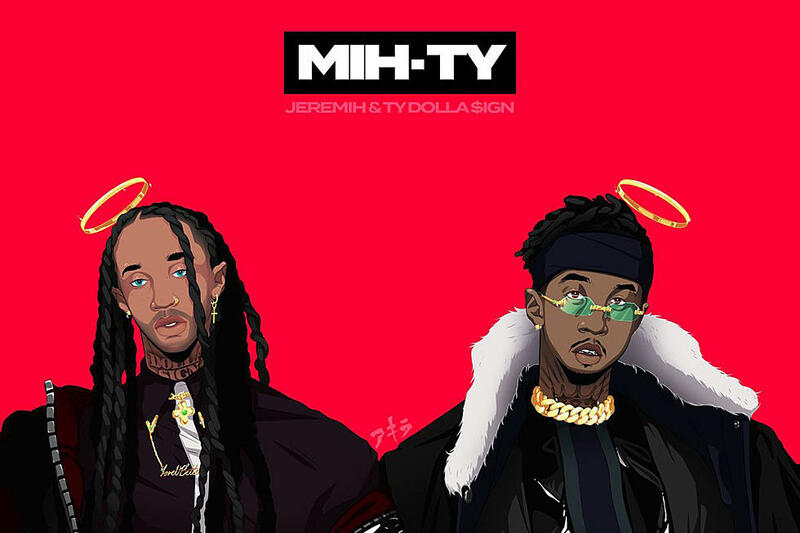 Ty Dolla $ign and Jeremih have finally dropped off their joint album Mih-Ty after some delays. They first teased the project late in 2017, and promised the album would drop during NBA All-Star Weekend but it didn’t. Its here now though and consists of 11 tracks in total and carries features from the likes of Chris Brown, Wiz Khalifa, and French Montana.